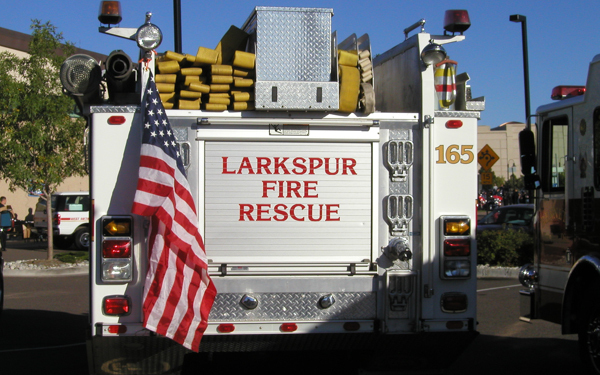 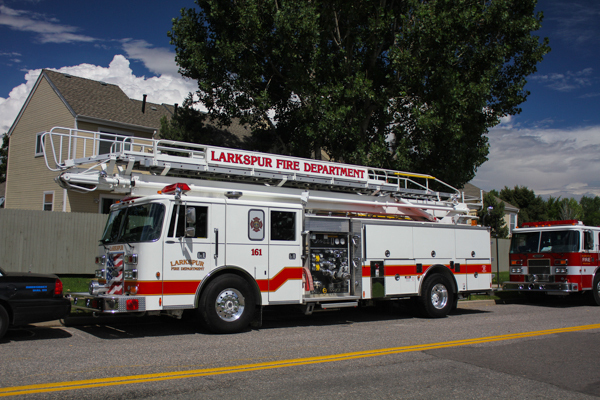 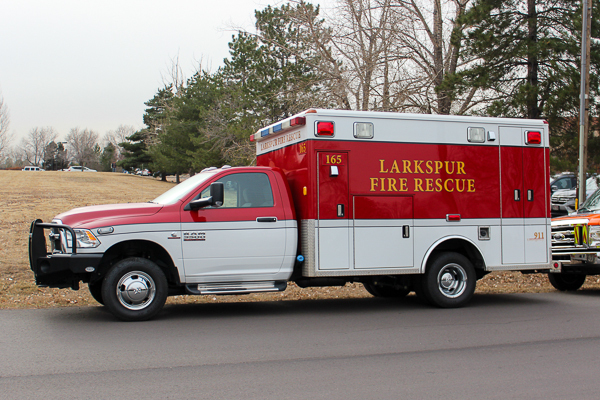 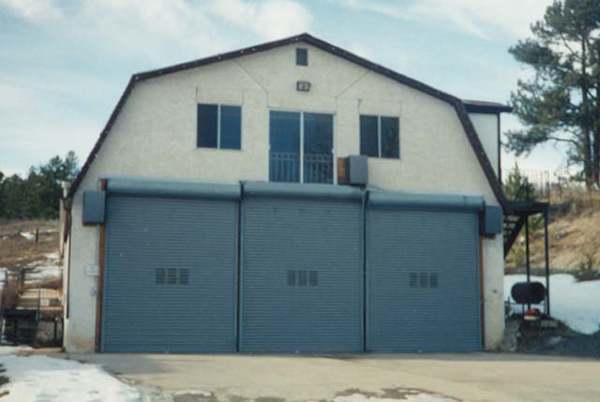 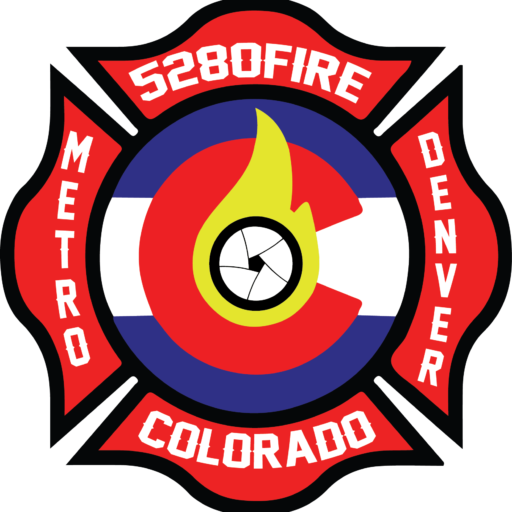 Fire Station 161 is located at 9414 S. Spruce Mountain Rd. 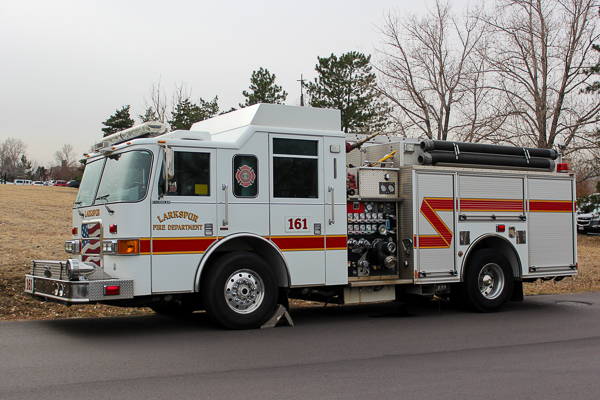 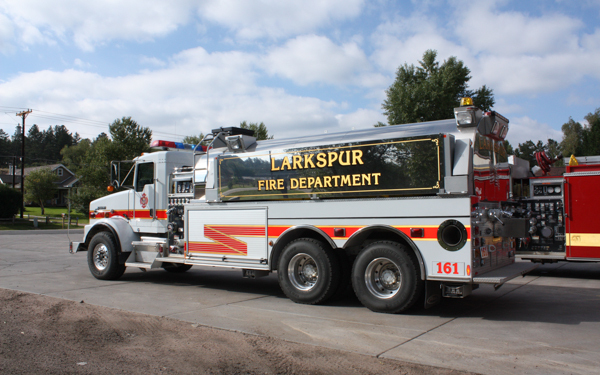 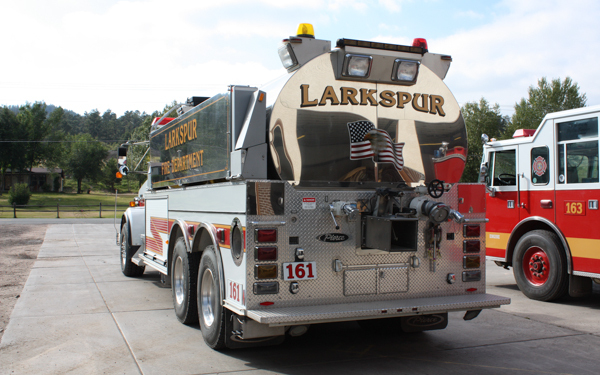 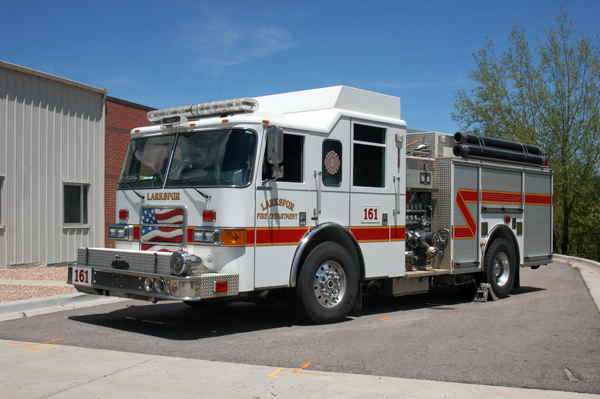 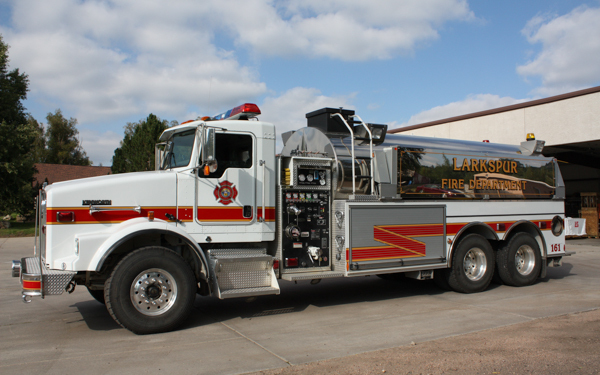 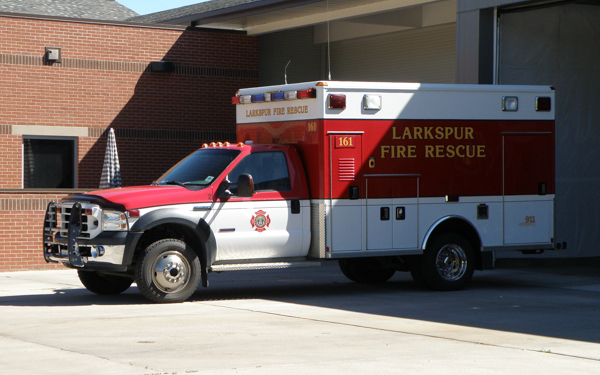 1992 Pierce Lance (E7330) 75′ Tele-Squrt 300 gallon water tank / 1500 gpm pump, former Edgewater Fire Department Engine 2. 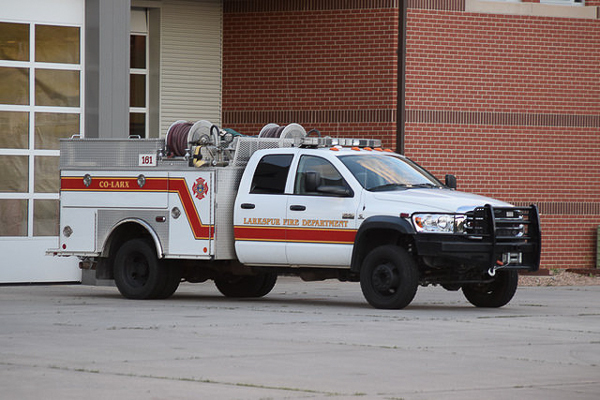 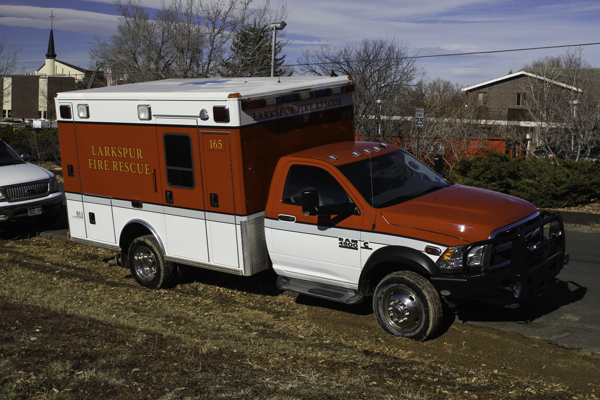 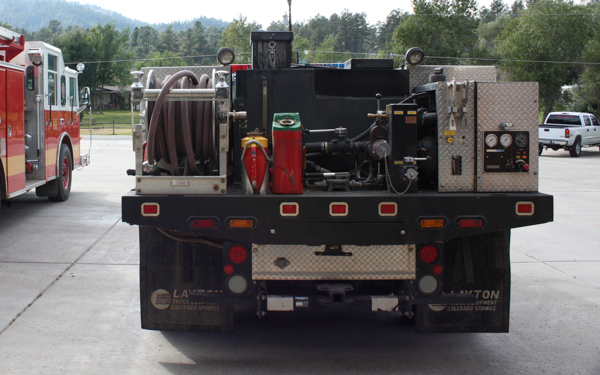 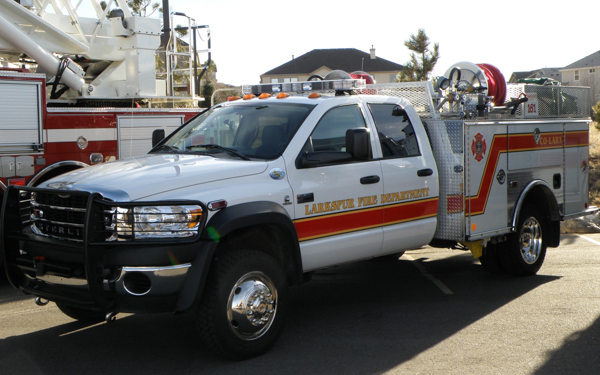 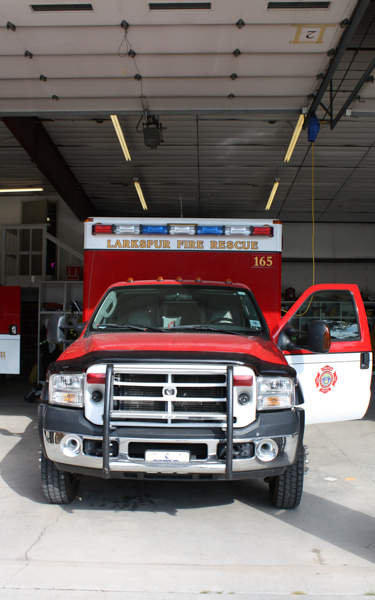 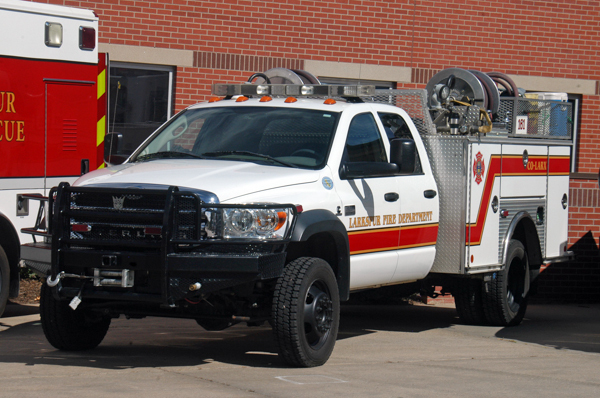 2008 Dodge Ram 4×4 / BME 4×4 300 gallon water tank / 250 gpm pump with 10 gallons of foam. 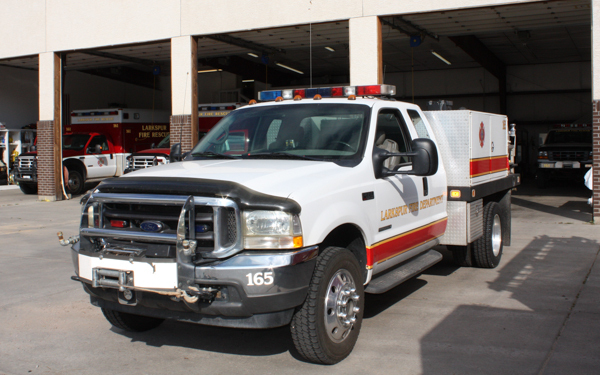 Ford F-550 4×4 XLT Super Duty / Layton. 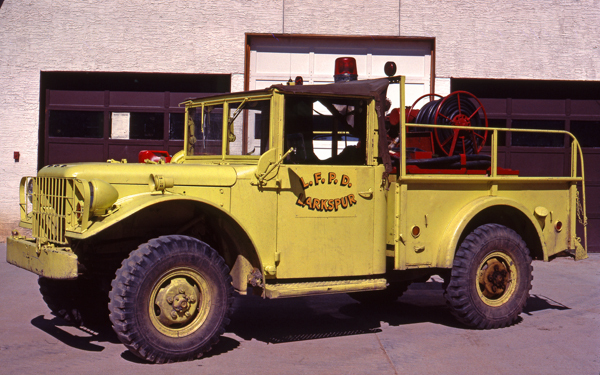 1952 Dodge M37 200 gallon water tank, also ran as Brush 961, this was the department’s first fire truck and was donated from Fort Collins Fire Department. 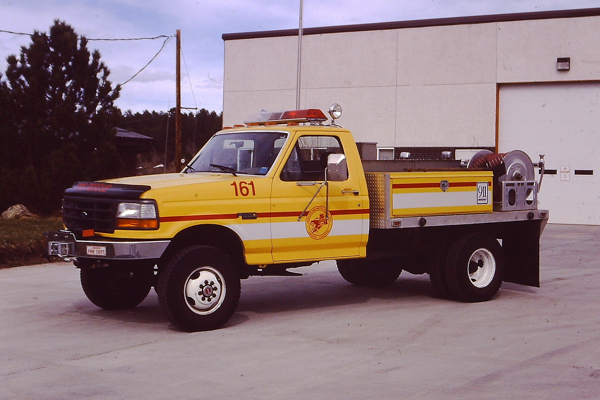 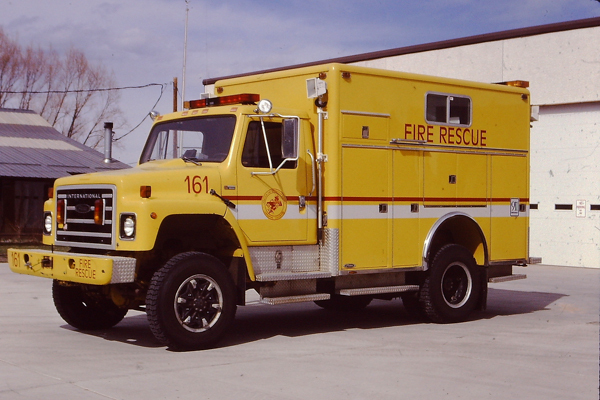 1978 Ford F700 / Fire Master, also ran as Engine 935. 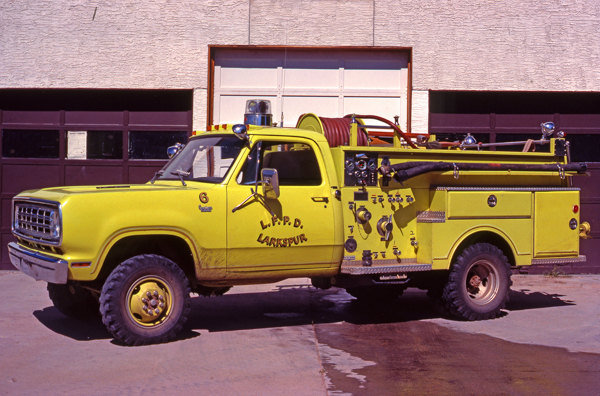 1985 Ford C8000 / Pierce (E-3748) 750 gallon water tank / 1000 gpm pump, twin to Engine 2 and also ran as Engine 965 & Engine 1. 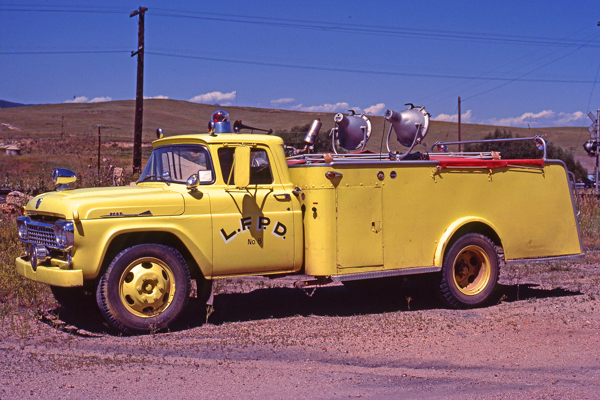 1957 Ford F600, also ran as Engine 979. 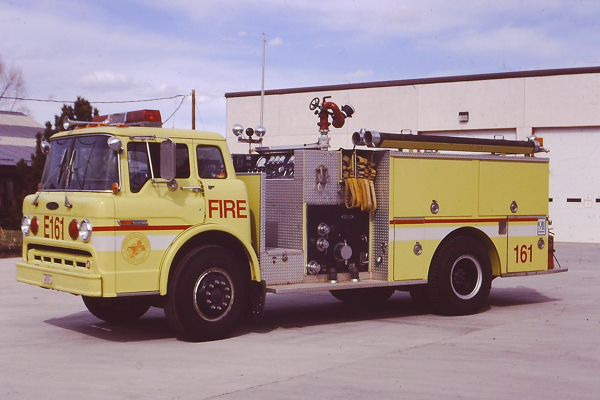 1980 International 4×4 / Pierce, former Frisco Fire Protection District. 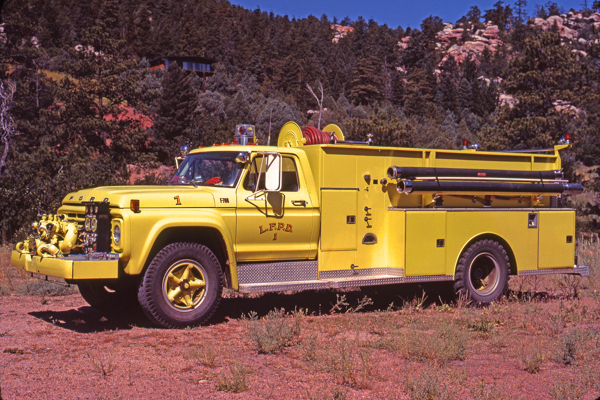 1970 Dodge 300, also ran as Brush 971. 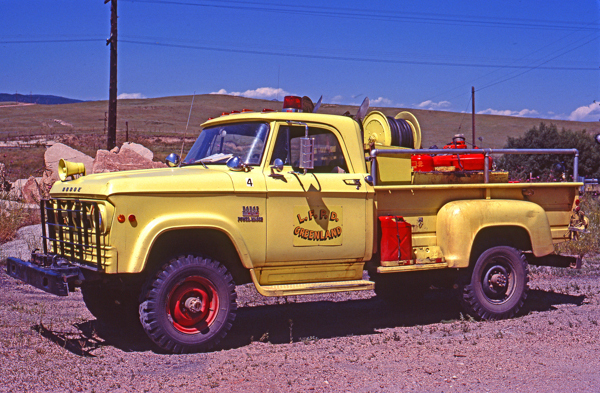 1975 Dodge 300 / Howe, also ran as Brush 966. 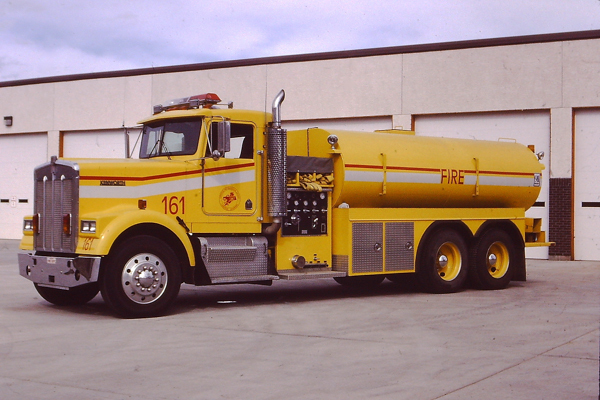 1973 Kenworth (W923) 3200 gallon water tank, also ran as Tanker 968 & Tender 161. 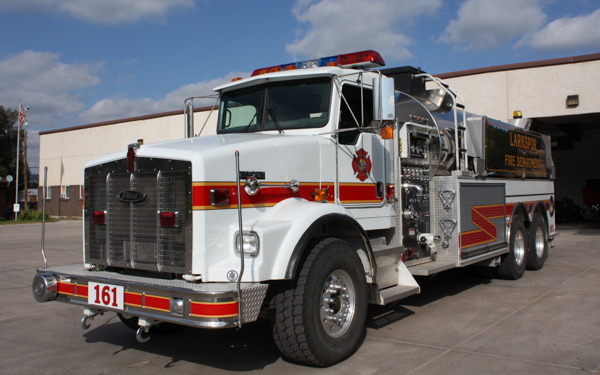 1973 Kenworth (W923) 3200 gallon water tank, also ran as Tanker 1 & Tanker 968. 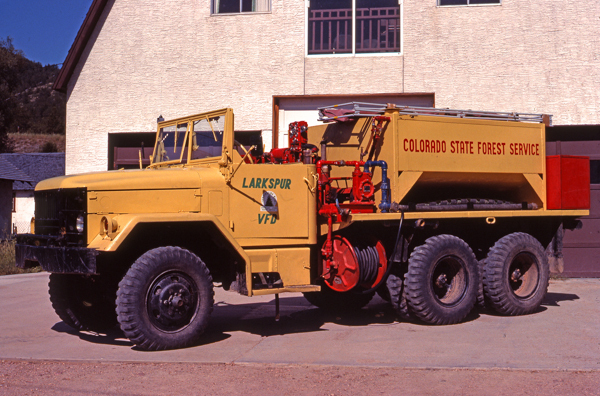 1952 Studebaker M35 (Colorado State Forest Service), also ran as Tanker 969. 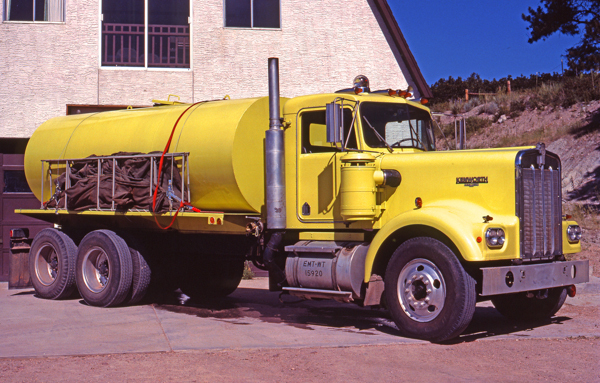 1991 Ford F-350 4×4 300 gallon water tank. 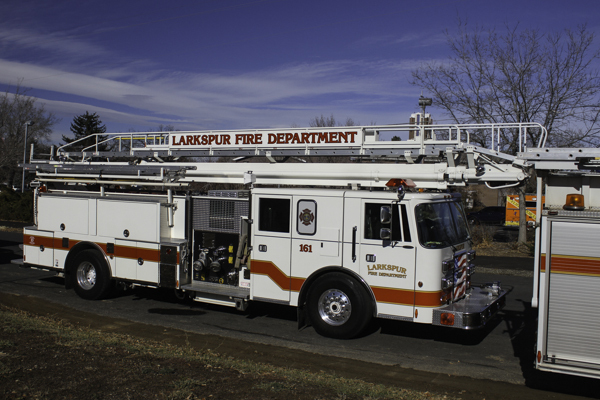 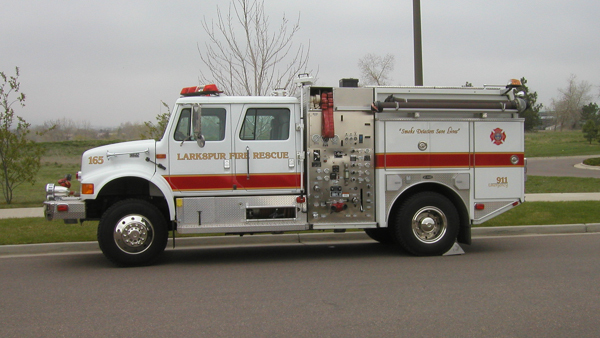 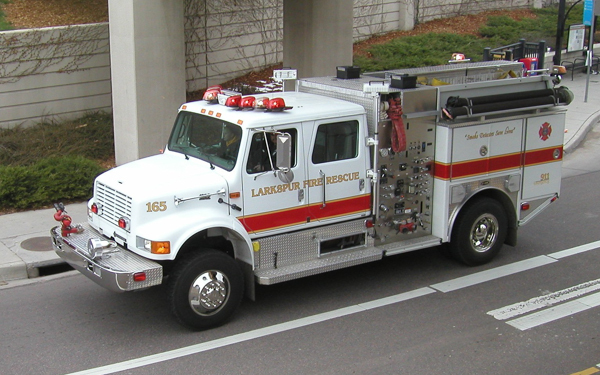 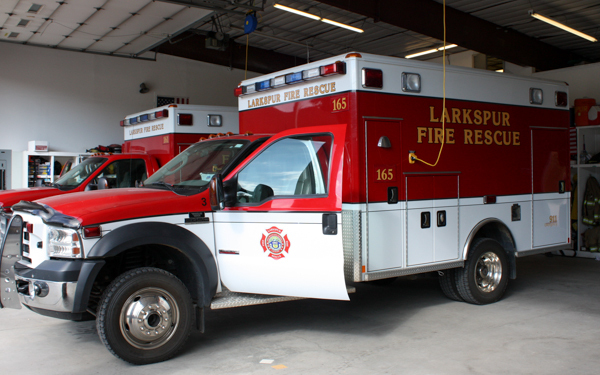 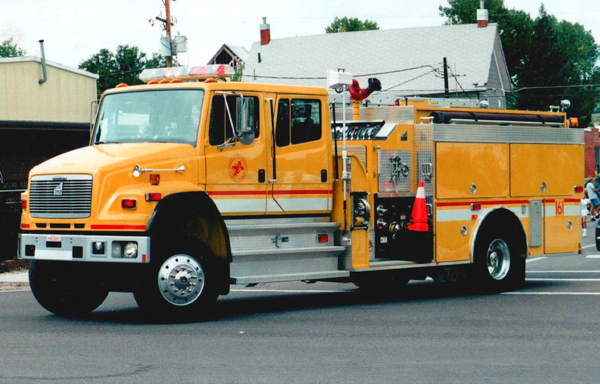 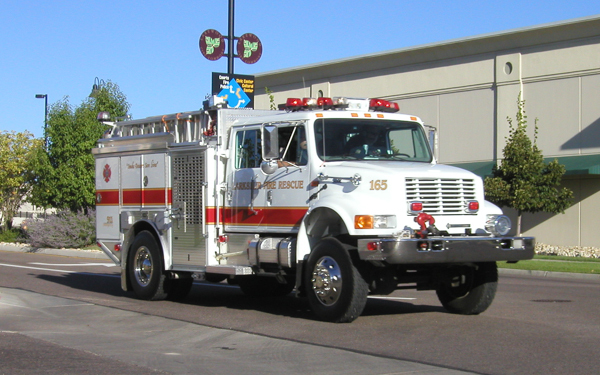 1998 Freightliner / Smeal 750 gallon water tank / 1000 gpm pump, also ran as Engine 164. 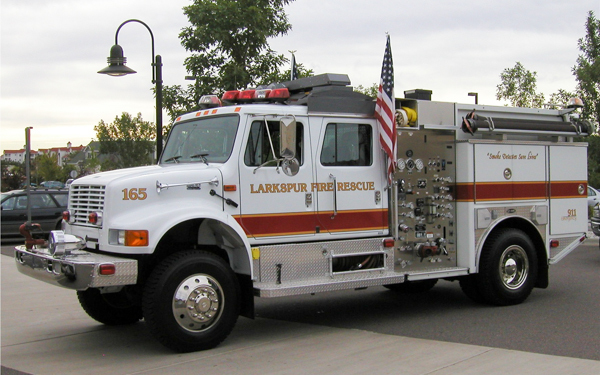 Ford E-450 4×4 XLT Super Duty / Wheeled Coach.